Michael Jackson Bad Era. 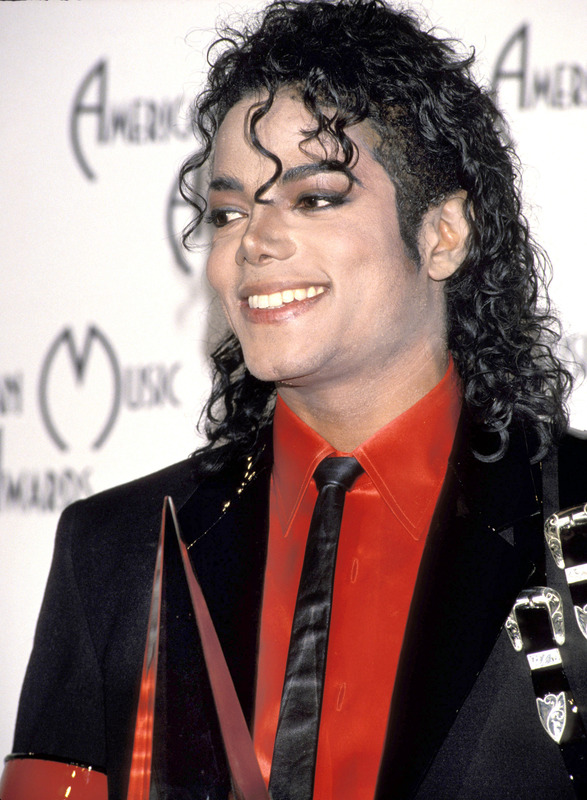 Michael Jackson Bad Era. HD Wallpaper and background images in the michael jackson club tagged: michael jackson bad era. This michael jackson photo contains setelan jas untuk bekerja and setelan bisnis.